news Multinational IT firm HP Inc has signed a six-year deal to deploy Microsoft Dynamics across its thousands-strong workforce. 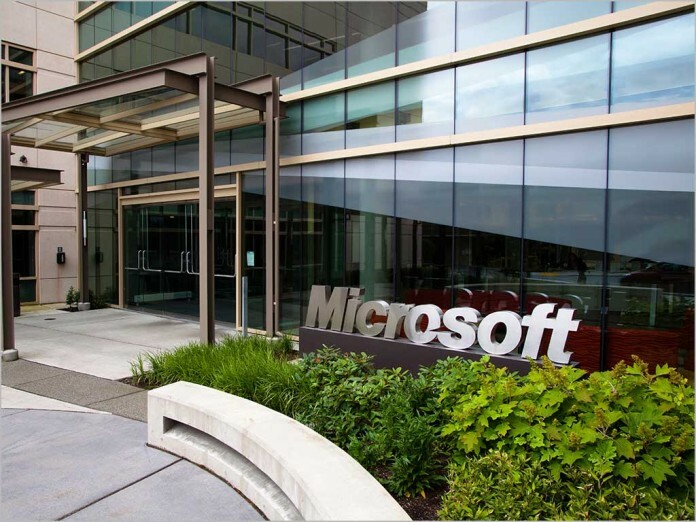 The move is aimed to boost collaboration across marketing, sales and service operations, according to a blog post from Microsoft. Rolling out Dynamics will see the firm add to its suite of Microsoft products, which already includes Azure, Office 365 and other Microsoft Cloud solutions. HP is currently transforming its sales and partner environment and aiming to increase productivity and collaboration with a nearly “all-digital world”, the post said. As part of this shift to digital, the company is moving to a “more integrated” sales experience for both its sales reps and channel partners. “HP continues to innovate in its customer engagement, with the tools and business processes it provides to its employees and partner community and, of course, the products and services it delivers,” said Judson Althoff, Executive Vice President of Worldwide Commercial Business at Microsoft. Move comes just months after the Australian arm of HP revealed that its local revenues had sank by a hefty $271.5 million in 2015. The bulk of the decline were attributable to its technology products business, it said at the time. The firm took the biggest hit in the sale of goods, which sank from $2.15 billion in 2014 to $1.85 billion in 2015. HP’s services business was fairly stable over the same period, only dropping about $5 million to $1.395 billion in 2015. In November 2015, HP split its operations into two, with its technology products business to form the basis of one new company, HP Inc. The firm’s IT services business was formed into a second company, Hewlett Packard Enterprise.